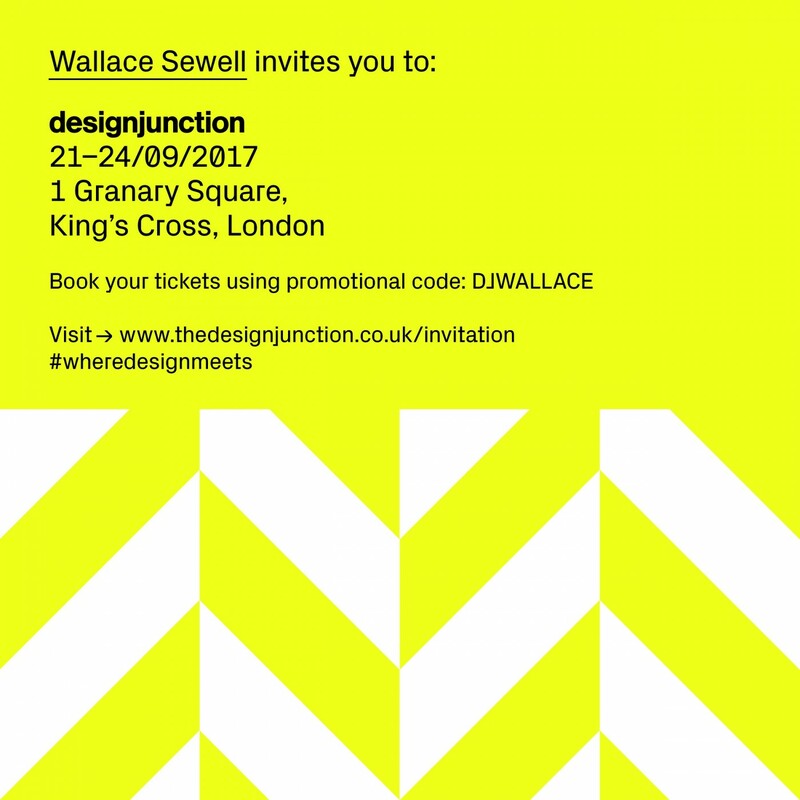 Wallace Sewell invites you to visit us at Designjunction! Launched in 2011 by a team of industry experts, designjunction connects the world’s most renowned design brands with leading architects, interior designers, specifiers and buyers. Since its inception, designjunction has continued to break the mould of the traditional trade show, presenting more than 200 brands in raw industrial locations. Designjunction is a show for the industry, by the industry, with a global presence in three key design cities; London, Milan and New York.